NEW LOWER PRICING CLICK TO LEARN MORE! Take advantage of a Final incentive on waterfront homesites in Pinckney Retreat. Don’t miss your opportunity to live the coastal lifestyle in Pinckney Retreat. Call today to learn more about this amazing opportunity to purchase the last of the best. Click any of the homesites below to get more information. 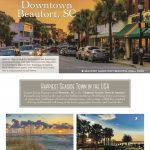 Download the Pinckney Retreat newsletter to read about our preferred builders, about Beaufort being selected at the “Happiest Seaside Town In The USA”, and about upcoming events and festivals. 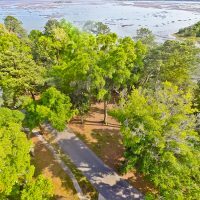 Take advantage of NEW LOWER PRICING on waterfront homesites. 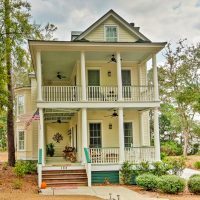 Visit today to tour our Lowcountry homes. Home prices start in the low $600,000s; and waterfront homesites start at $111,000.